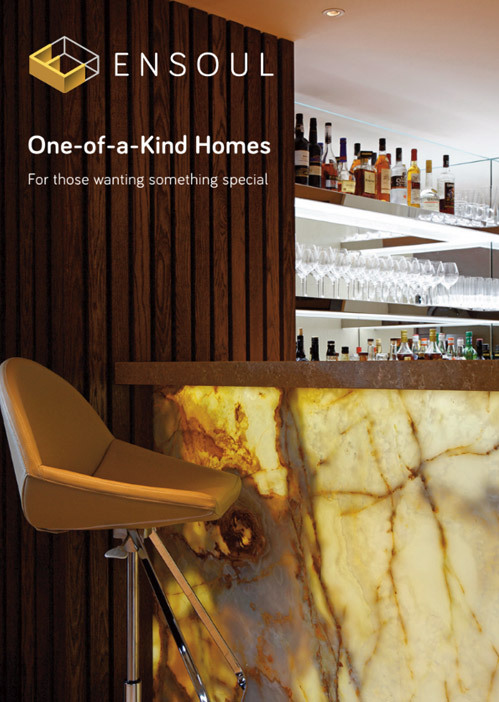 We have put together some brochure-ware on the most popular topics that we get asked about. We hope they provide a flavour of what’s possible and an insight into how we work. An outline of our services, examples of our work and what it’s like working with us (in some of our clients’ words.) Set in an easy to print format. 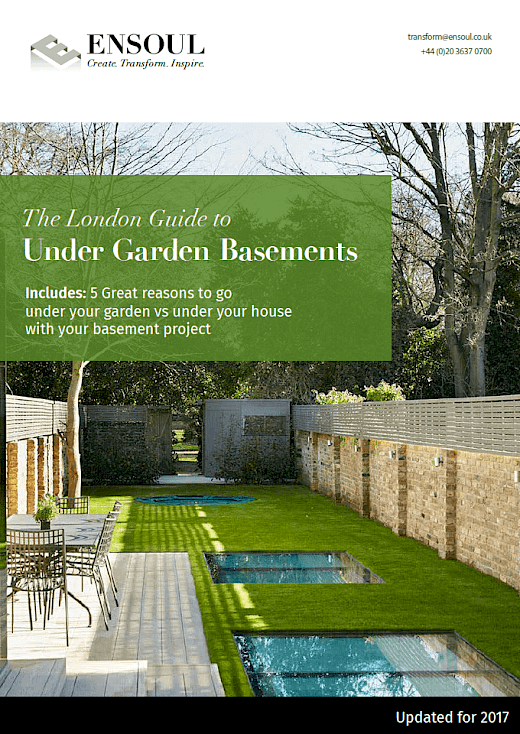 There are 5 great reasons to go under your garden vs under your house with your basement project. Download our short guide and find out what they are and how to go about creating one. Basements extensions and conversions can add significant value to your property. 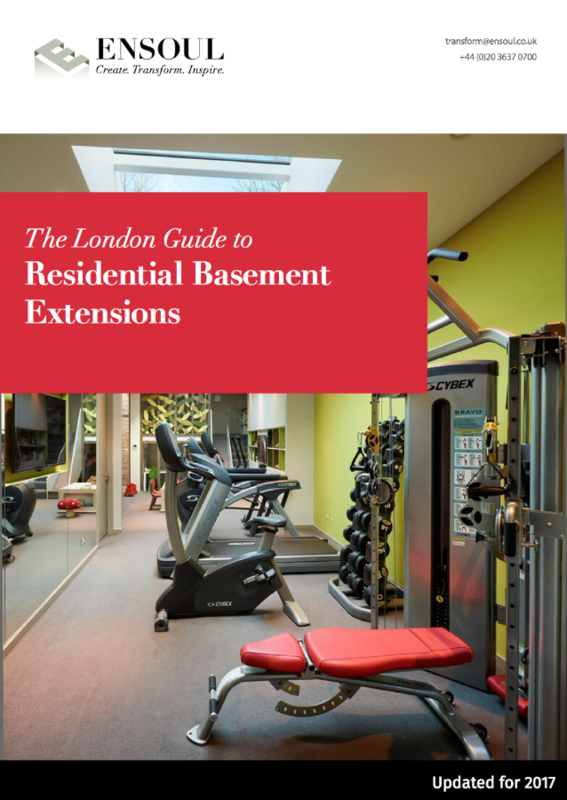 Download our step-by-step guide to London basements from first concept through to final handover. 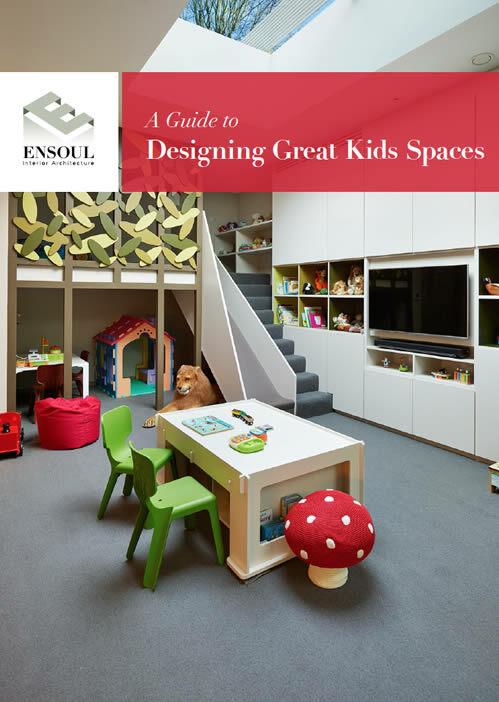 For more and more of us, the desire to spend quality time with our kids at home has seen a new trend in home design. Family spaces that work for everyone and dedicated kids spaces. Download our Guide for ideas.